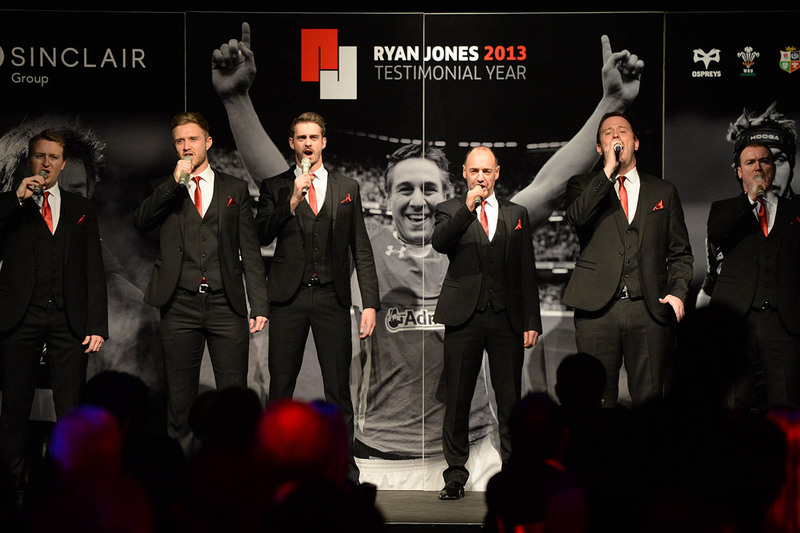 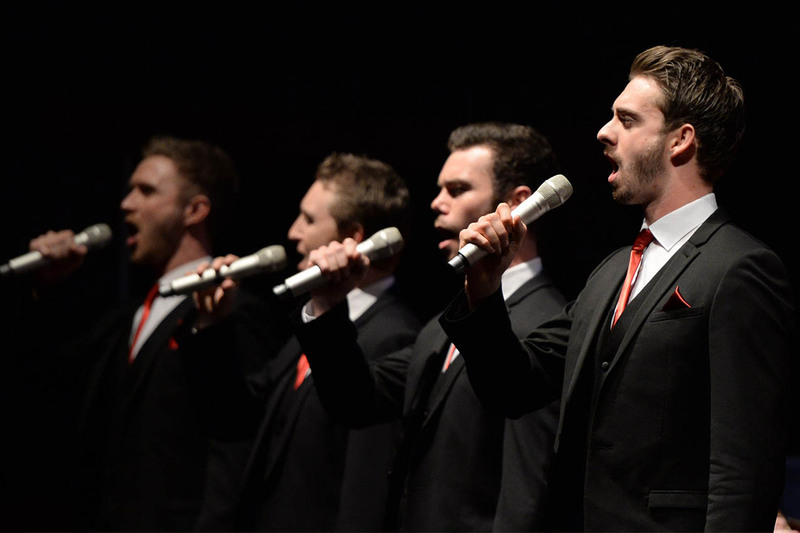 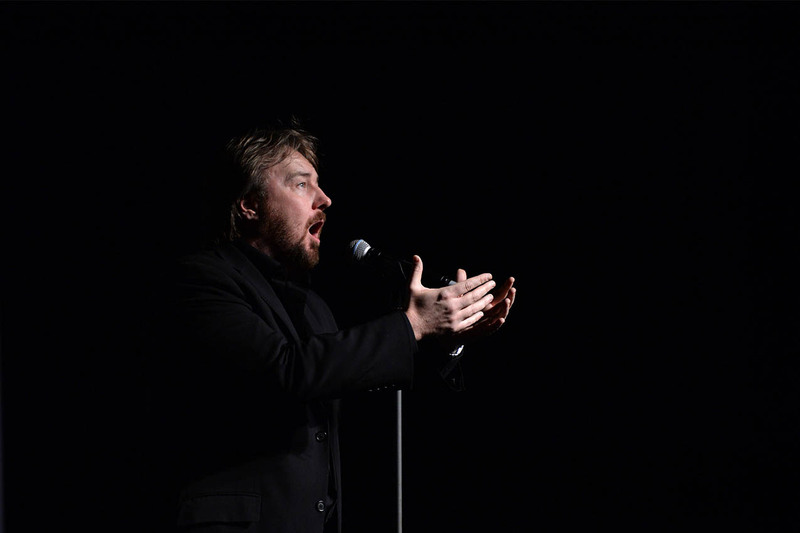 The final Welsh event of Ryan Jones’ Testimonial Year was a blockbusting night of glitz and glamour at the Wales Millennium Centre. 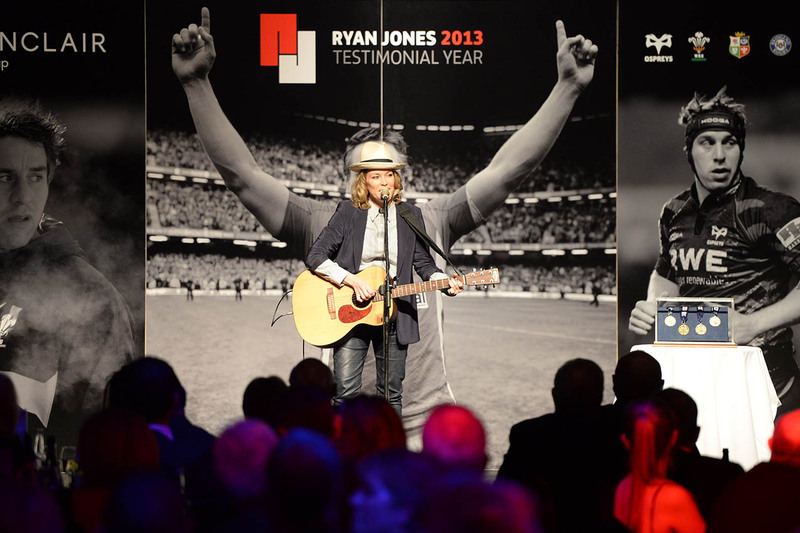 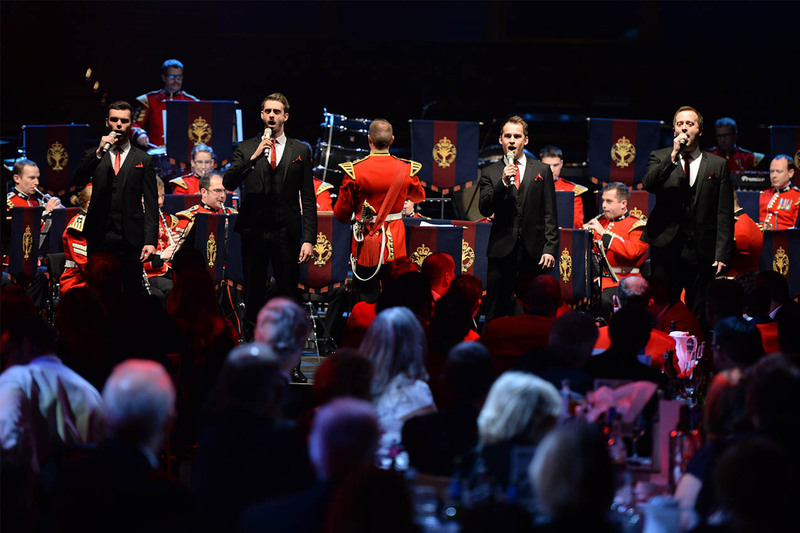 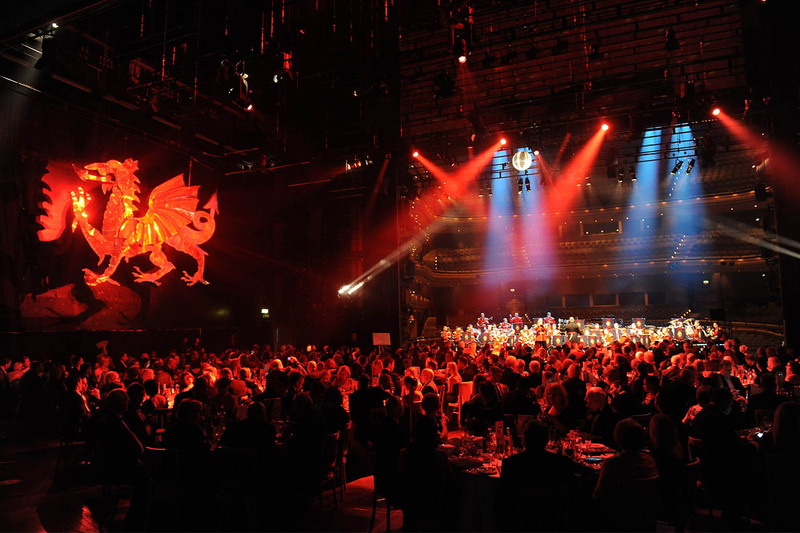 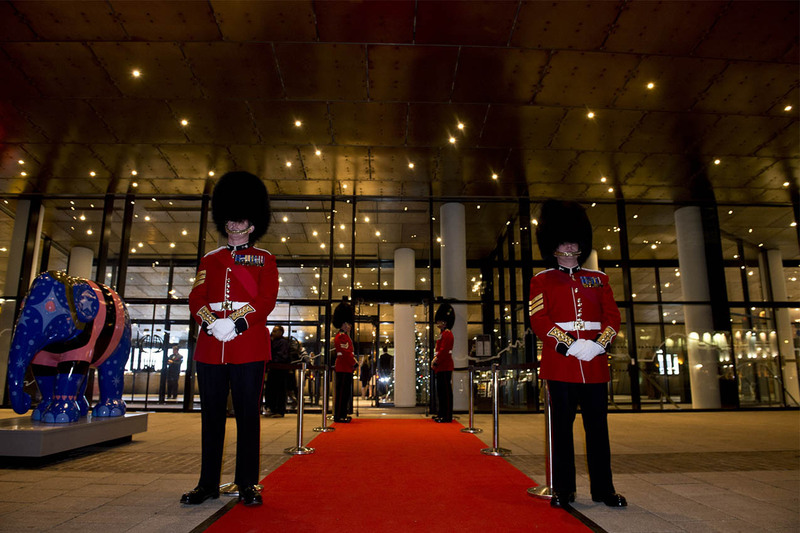 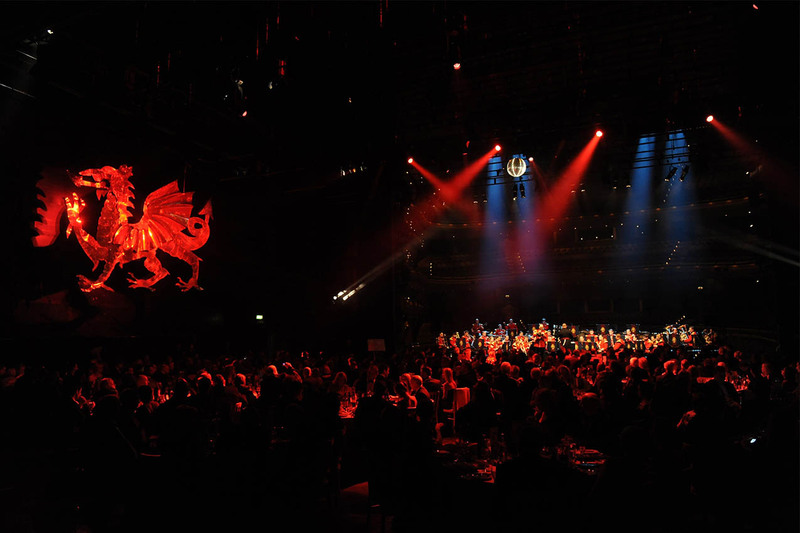 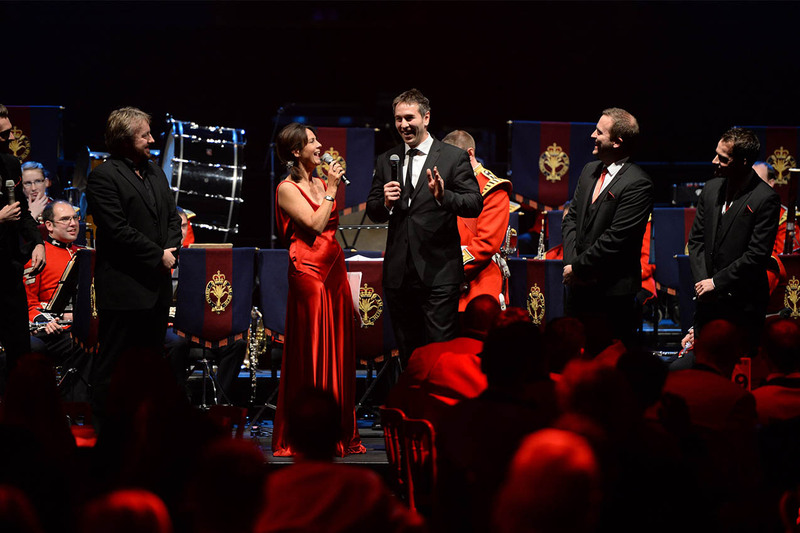 The evening featured performances from Welsh stars Cerys Matthews, John Owen-Jones, Sophie Evans, Only Men Aloud and the Band of the Welsh Guards. 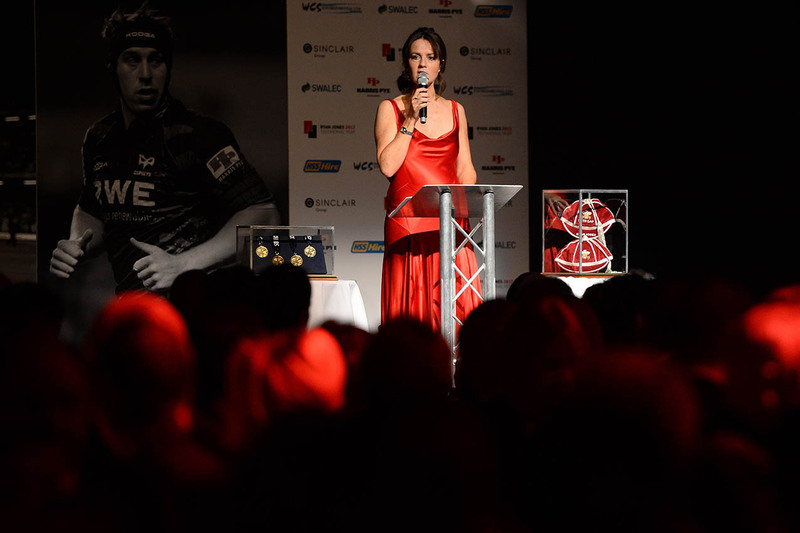 It was an extraordinary final curtain call on a very successful year for a very worthy leader of our national sport.